Globally, around 50 million people suffer from dementia, with nearly 10 million new cases added each year. Approximately 60% of these people with dementia live in low and middle-income countries. It is evident from these statistics that the percentage of people diagnosed with dementia is set to soar over the next few years. In the present time, we have not yet been able to discover a cure for this ailment. Thus, the best option right now is to focus on its prevention. 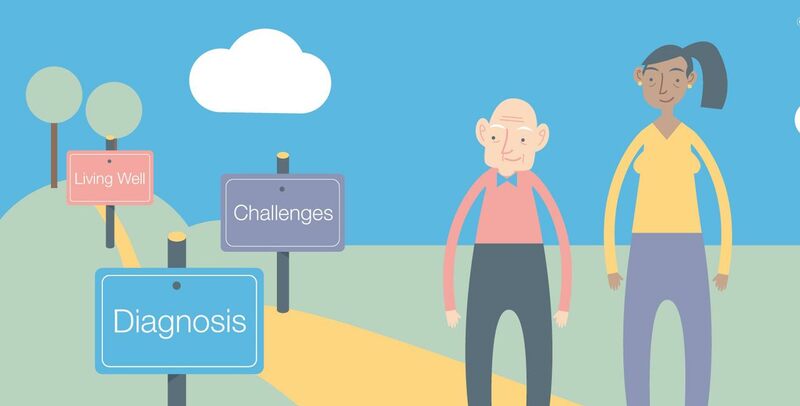 Dementia can be diagnosed in the early stages with a little care. And, the conventional way to do this is to remain attentive and look out for indicative telltale signs and symptoms. 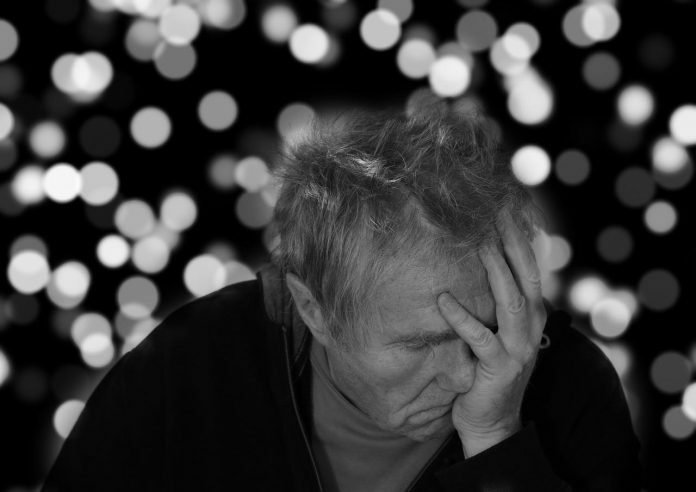 Identifying signs of dementia early is essential as well as beneficial because medication to control these symptoms is most useful in early stages of the disease. An early diagnosis also gives time to the individual and their families to decide on what steps to take regarding the illness for their future. These includes an individual’s ability of reasoning such as problem-solving, judgment making, exercising judgment and so on. Hindrance in cognitive functions can show subtly as poor conduct in an activity the person formerly enjoyed and did well. In the early stages of the disease, the affected individual is prone to easily losing track of time, as the sense of time worsens with the progression of the illness. Next, their dissociation extends to people and places, gradually becoming more evident. Another prominent symptom that can be noted is the sudden and extreme mood changes. Patients may, in the early stages of the disease, experience behavioral and personality changes such as increased irritability, anxiety and depression. They become extremely confused, suspicious, fearful or dependent on a relative. Technology is undeniably prevalent all over the world and has played remarkable roles in some of the most significant developments for humanity. The field of medicine is no stranger to the wonders of technology. “The question is how to do it, and typically, dementia is detected quite late because, by the time the family puts enough pressure to get to the memory clinic, the patient might already be in the first stage,” said IBM scientist and head of the project, Aharon Satt. The team came up with what is essentially an application that would work by asking the user questions, showing them picture prompts, and recording the user’s answers in voice. While the questions might seem random, in reality, they’re an adaptation of a battery of neuropsychological tests. Each question aims to evaluate a different capability in the brain. This project shortens and automates the entire testing down to about five minutes. These recordings are uploaded to IBM’s Watson, which then runs algorithms on them. Watson analyzes the recordings by the tone of theindividual’s voice, the continuity of speech or hesitation, and the pauses between words. The primary reason is that they wanted the technology to be language agnostic. “When a human judges it, clinicians usually refer to what is being said, and we proved algorithmically that we don’t need it,” Satt said. The algorithms can bring results with 85% accuracy. Similarly, another project “The [email protected] project” has created a system dependent on smart mobile sensors. This can monitor a user’s health parameters, activity levels and even their emotional and cognitive status. This technology aims to create a high level of comfort and minimum stress through the intuitive and non-intrusive functioning of their system. Digital tests continue to have the edge over manual tests due to the added advantage of being capable of measuring factors such as reaction time, which provides additional clues to early impairments. This next example is further evidence of the benefits of the involvement of technology in medical research. The Digital Clock Drawing Test is under development by Dana Penney at the Lahey Clinic, Burlington, Massachusetts, and Randall Davis at MIT. This technology evolves the traditional paper-and-pencil clock drawing test to a digital format. In the traditional version, a patient is suspected of having cognitive problems if they are unable to draw a normal-looking clock. In the digital version, people are provided with a digitizing ballpoint pen to draw with on paper. This pen then transfers the collected data to a computer, where a specialized software analyzes the drawing and the drawing process. Even when the final product ends up looking normal, the computer can detect an irregularity in the process. People with early cognitive impairment are more hesitant and spend more time contemplating rather than drawing as compared to healthy controls. Evidence suggests that the Digital Clock Drawing Test is capable of picking up preclinical cognitive changes that correlate with atrophy in the parietal lobe. Make healthier lifestyle choices; avoid smoking. The key to prevention is to maintain an overall healthy lifestyle, stay attentive to symptoms and have regular checkups with your doctor.